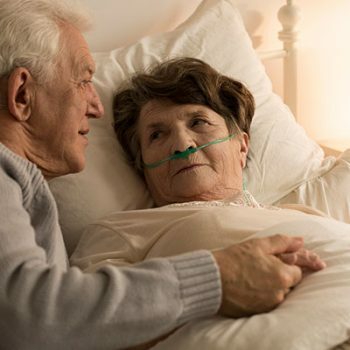 Living with a terminal illness or condition can be incredibly difficult for an individual and their loved ones. Palliative care in the home can go a long way in helping you manage the impact of your condition as well as everyday activities. 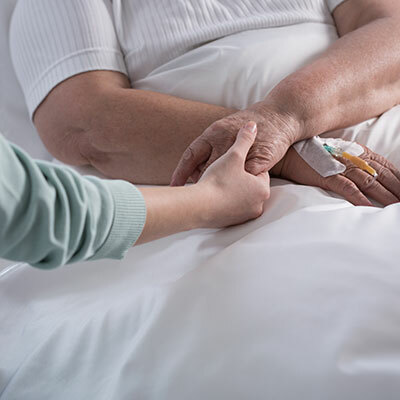 Beacon Support is highly experienced in delivering palliative care in the home and offers a wide variety of services to make this difficult time a little easier for you. We offer full-time support, as well as occasional nursing care, to ensure the individual is as comfortable as possible and help them to achieve the best quality of life possible. We can help ensure pain is effectively managed and support any end-of-life treatment. Our carers also understand that palliative care is not just about physical care. Part of our in home care means being there to provide relief for symptoms, as well as, emotional support for you. Your needs will be put at the forefront of our minds as we develop and deliver support and care tailored to your specific condition and situation. To help the person to die with dignity. We work closely with other medical professionals to ensure our palliative care services are comprehensive and holistic. Every individual and diagnosis is different and we will incorporate that individuality into your palliative care plan. We’ll spend time with you to determine the best palliative services for your specific circumstances. With decades of experience, we can provide guidance and support you through every stage of the illness. Our palliative care plans are flexible. With our support and advice, you can change the plans as the circumstances change. We can also provide advice on what palliative care funding may be available to you. For more information about our palliative care services, contact Beacon Support today. We pride ourselves on delivering quality care and support you can trust.